At the beginning of the year I had an admittedly aggressive goal regarding my new series of brewery overview articles. 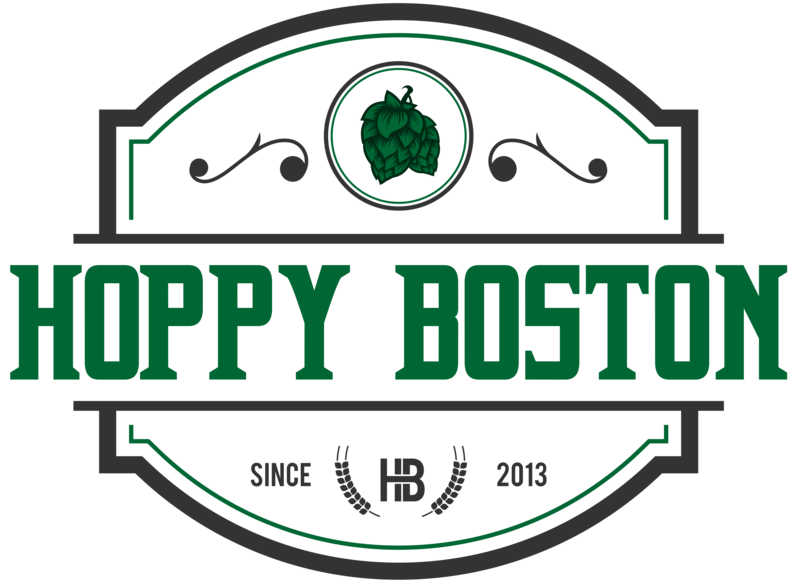 I had hoped to write one article a month and eventually have an overview of every major brewery in New England. I think I underestimated the amount of time it would take to prep and write each article. So even though it is going a little slower than planned I’m going to keep knocking the articles out as I can. This week (hopefully tomorrow) I’ll publish my brewery overview of Mystic Brewery in Chelsea. I stopped by the brewery recently and sampled some of their new and classic creations. 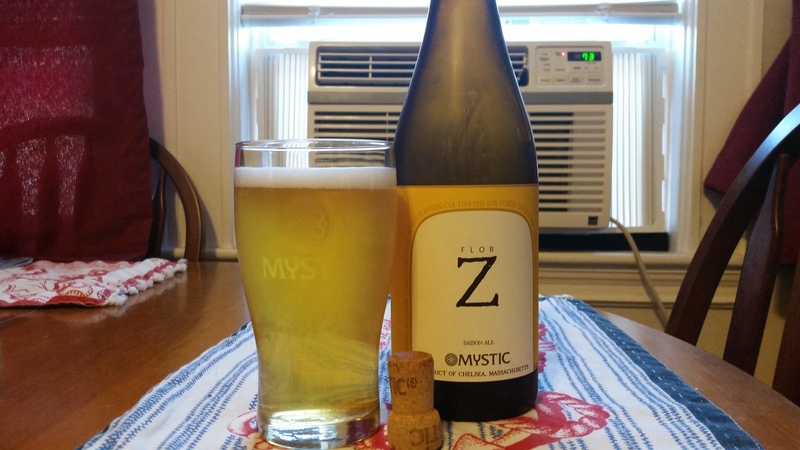 One of the newer beers that I really enjoyed was Flor Z, a saison brewed with a house wild yeast strain. This wild yeast mixes varieties that contribute the fruity and spicy esters of traditional Belgian beers with microbes that add the tart flavors present in sour styles. Mystic is in the process of opening a new facility that will expand their capacity to brew barrel aged and wild fermented beers, an exciting prospect considering the breweries experience with culturing amazing strains of yeast. Mystic Flor Z is available currently on draft and in 750 mL bombers.